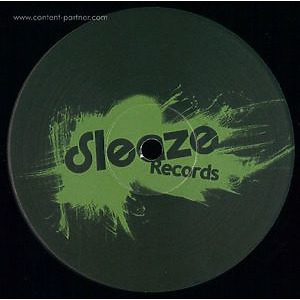 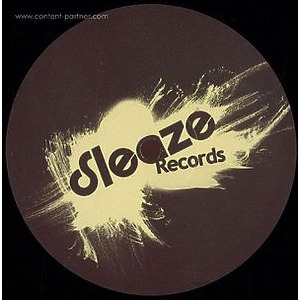 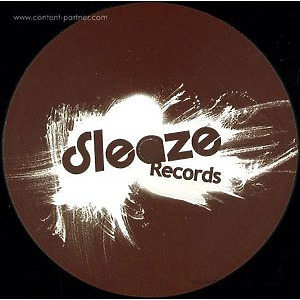 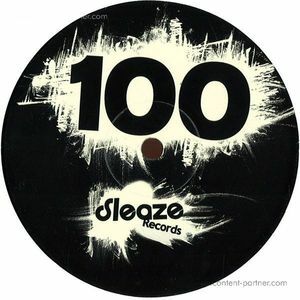 Milan based Italian producer Mari Mattham makes his debut for Sleaze will a killer package! 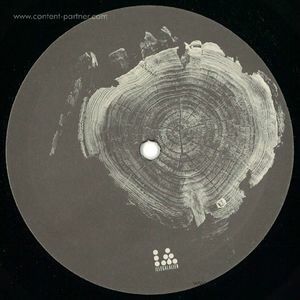 This strong original track 'Black Brother' brings a dark, bleepy warehouse vibe. 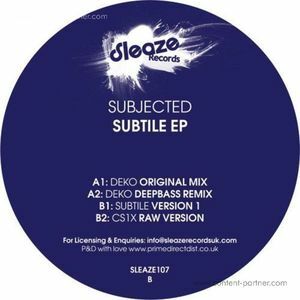 A style which has already seen him release recently on the likes of Illegal Alien & Unknown Territory.His first effort for Sleaze Records also features three top quality remixes by Mark Broom, Mattias Fridell & Echologist.